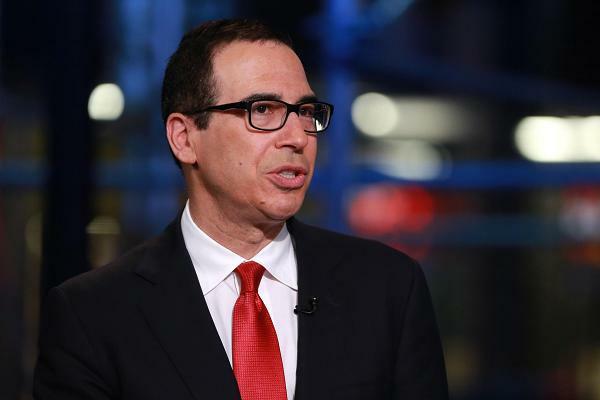 U.S. Treasury Secretary Steve Mnuchin and U.S. Trade Representative Robert Lighthizer plan to hold trade talks in Beijing early next week, Trend reported citing Reuters. China has agreed to widen trade discussions to include hacking, Dow Jones reported on Tuesday, citing an unidentified senior administration official. Reuters was not able to immediately confirm the new round of talks.